Pathos TT Remote Reference Integrated Amplifier is a stunning looking hi-fi separate with patented INPOL performance to match. Earn 4549 loyalty points when you order this item. 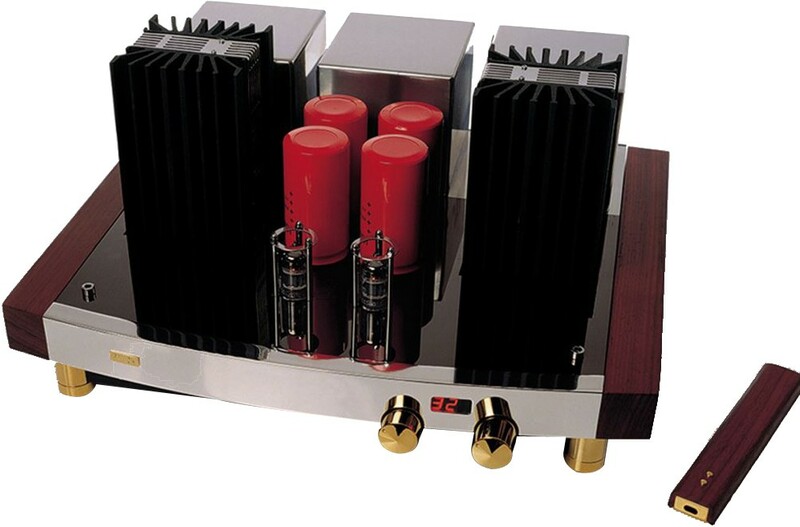 Pathos TT Remote Reference Integrated Amplifier is based on the multi award-winning TT which is truly unique, with cutting edge styling that is matched by transparent and fluid sound to result in a world-beating amplifier. The TT (formerly known as Twin Towers) was the first Pathos product to incorporate the company`s patented INPOL technology featuring Class A feedback free circuitry. Highly select components are also used in abundance and silver wiring is used throughout. The T.T Reference Remote is proof indeed that music and visual art are the perfect partners and is already an audio classic. InPol (Inseguitore Pompa Lineare - Linear Pump Follower) is a system patented by Pathos Acoustics which has enjoyed great success and won many awards. Inpol devices have a special sonic personality obtainable only by means of this particular circuit design - fully balanced in Class A using a single solid state component in follower configuration, with high current gain and with voltage gain together. 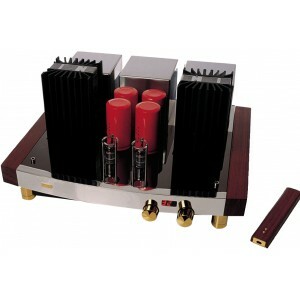 The valve amplifier amplifies the input signal voltage and InPol supplies the current to drive the loudspeakers without any further amplification. In this way the signal is entrusted to the valves and becomes a true copy of the original, with all the quality, purity and harmonic content of the original. TT is available in its original volume configuration - a purely resistive 24-step manual volume control - and also in a remote controlled version - an optical device which drives a battery of read relays (vacuum packed, thorium contacts), which drive a network of precision resistors (1% metal layer) in 1dB steps. T.T. has achieved a level of respect across the globe that one can only describe as unanimous, whether in terms of originality of industrial design, uniqueness in circuit topology, or ultimately, sincerity in sonic reproduction.